It will never live up to this beast. Long live the XJ/MJ. 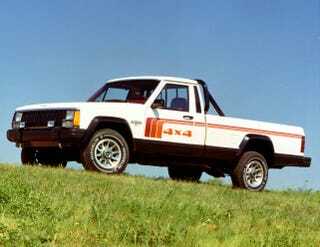 Also TIL the Liberty was sold as the Cherokee in overseas markets.